Continental Pools | Commercial and Residential Services | Our dedication to maintaining and managing your pool day in and day out is unwavering. We are the go-to pool company for many of the area's most prominent communities. Everyone deserves our care & respect. At Continental Pools, we insist on giving every pool patron, client and staff member the respectful attention they deserve. We want the experience of working with us, whether it’s as a customer or staff member, to be a positive and rewarding one. This is why we now call our Regional Managers, Customer Experience Managers. We’ve also renamed our staff coordinators, Lifeguard Experience Managers. 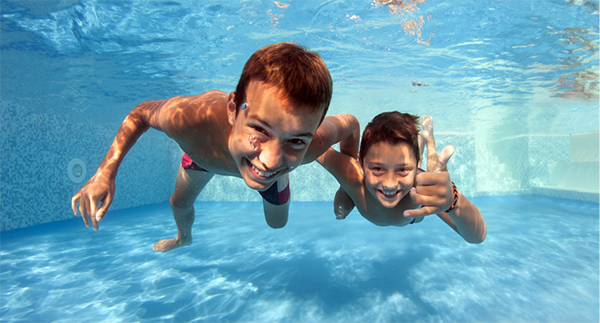 How you feel when you engage with Continental Pools is as important to us as providing high quality commercial and residential pool services. After all, we don’t think of you as pool patrons, clients and staff members. We consider you family. Every Continental Pools employee will be treated with the same concern, respect and caring attitude within the organization that they are expected to share externally with every pool patron and customer. Whether you seek commercial or residential services, crystal clear water is our specialty. 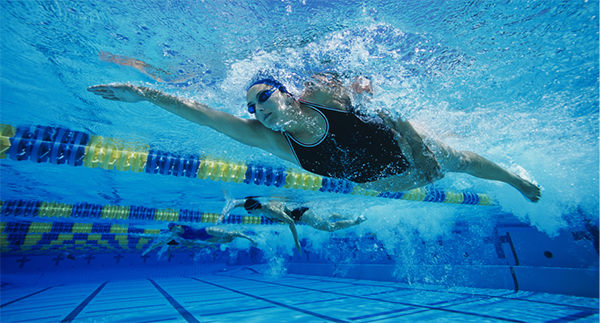 We’re your one-stop-shop and we will professionally manage your swimming facility, providing a safe and enjoyable summer. We specialize in protecting your home’s biggest investment through routine service and long-term improvements. We’re looking for a few good great lifeguards.